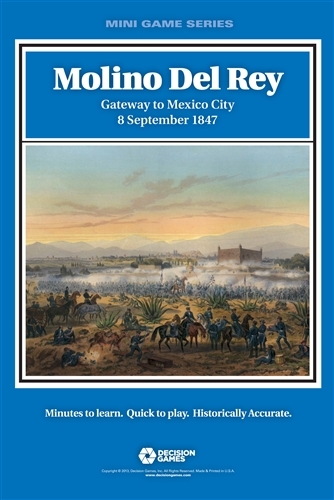 In September 1847, Winfield Scott’s US Army was at the gates of Mexico City after a string of victories over Santa Anna. However, Scott paused to negotiate. 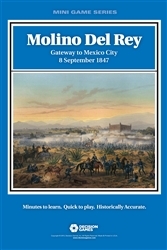 Both sides used the delay to regroup, but when Scott heard a rumor that the Mexicans were casting cannon (true) at Molino del Rey (false), he resolved to take the place. The Mexicans saw it coming and prepared their defenses. The result was a narrow but costly American win that left the city's defenses intact. 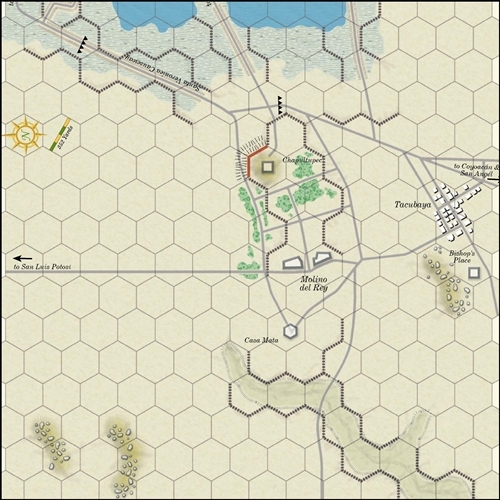 A quicker victory might have pushed into the city and ended the war. 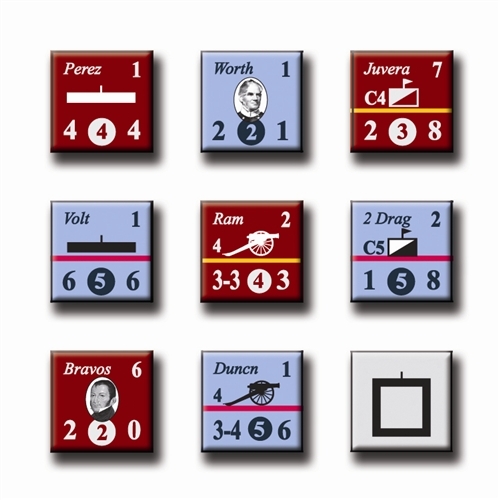 These Quick Play Musket & Saber rules can also be used t o play any of the Musket & Saber designs in the folio series.